By bridging classic sounds with a personal touch, The Chemical Brothers have knocked it out of the park with this one. Fueled by Christmas-themed bells, groovy synth lines and retro-styled percussion, “Got to Keep On” proves that the English duo haven&apos;t lost their magic. 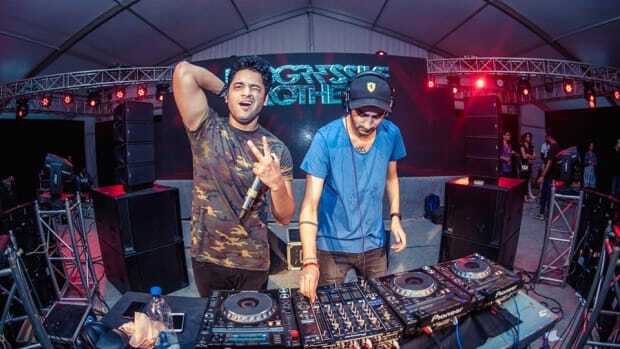 The new track&apos;s funk-filled bass line and catchy vocals are sure to fill car radios and dance clubs alike for the coming months. 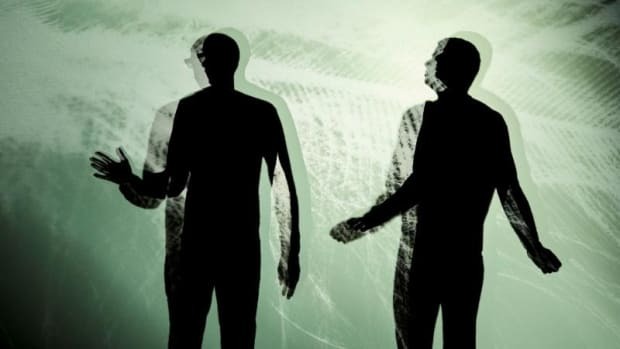 No Geography will be the duo&apos;s ninth studio album and the first full-length album they&apos;ve released since their 2015 project titled Born in the Echoes. In the meantime, stream or download "Got to Keep On" by The Chemical Brothers across platforms here. 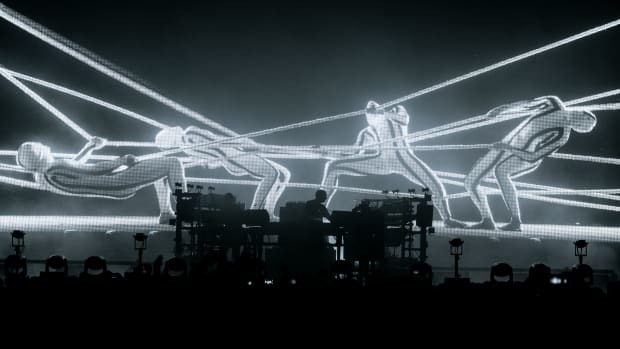 This is the second release off the Chemical Brothers’ forthcoming album, No Geography. 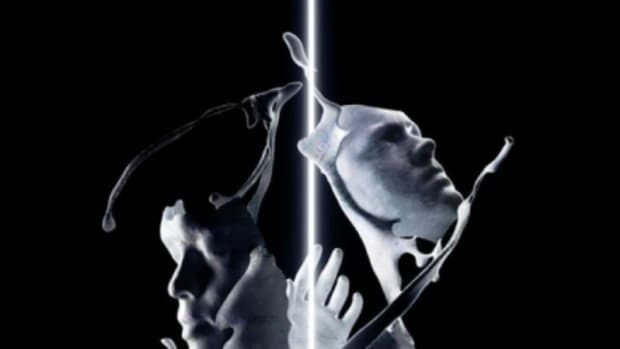 The Chemical Brothers join deadmau5, Swedish House Mafia and more. 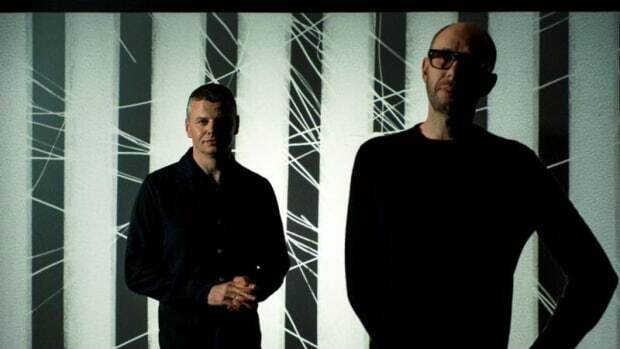 The Chemical Brothers Collab with Formula One on "Fastest Remix of All Time"
"WGTT15000BPM F1 NEEEUM MIX" clocks in at 15,000 BPM. 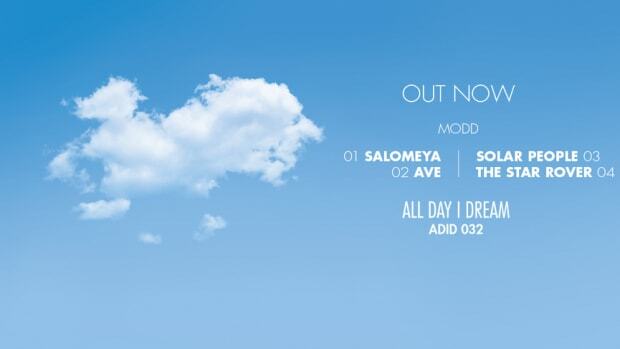 Check out the latest from the Progressive Brothers! 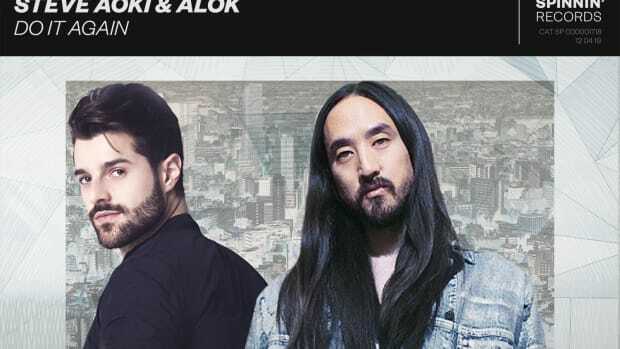 Steve Aoki & Alok Pay Homage to The Chemical Brothers with Revival of "Do It Again"
Steve Aoki joined forces with Brazilian superstar Alok on the collaborative single “Do It Again” for Ultra Music/Spinnin' Records.